Professor Cabral has been with NYU Stern since 2000. Before then, he was on the faculty at Nova (Portugal), LBS and, for short periods, Berkeley, Yale and IESE. He is also Research Fellow of the Center for Economic Policy Research. 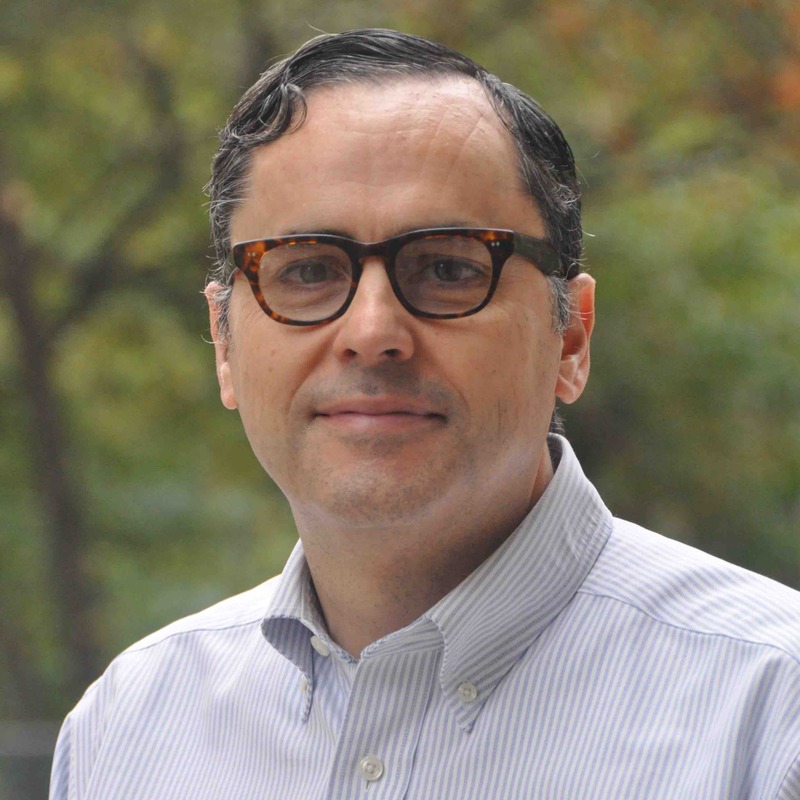 At Stern, Professor Cabral teaches courses in microeconomics. His primary research area is the study of firm dynamics (innovation, platforms, reputation) with a focus on media and entertainment industries. He has written numerous papers and books, including Introduction to Industrial Organizations (MIT Press).